Bridget is in her fourth year, double majoring in sociology and criminal justice. 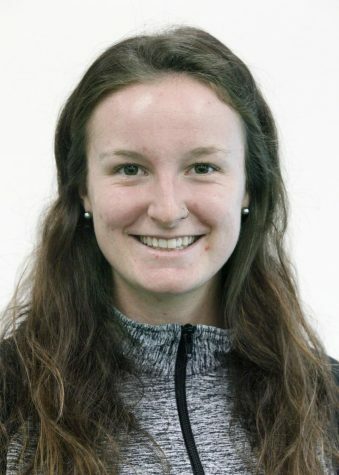 She is from Canberra, Australia, and moved to MSU Texas to run cross country and track. Her passion for photography started young when she received a camera for her 14th birthday. It wasn't until joining The Wichitan when she found her second passion for journalism. Bridget's hobbies are watching re-runs of Grey's Anatomy and Law and Order: SVU, and petting dogs.